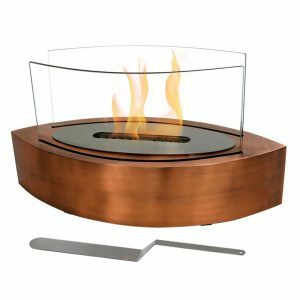 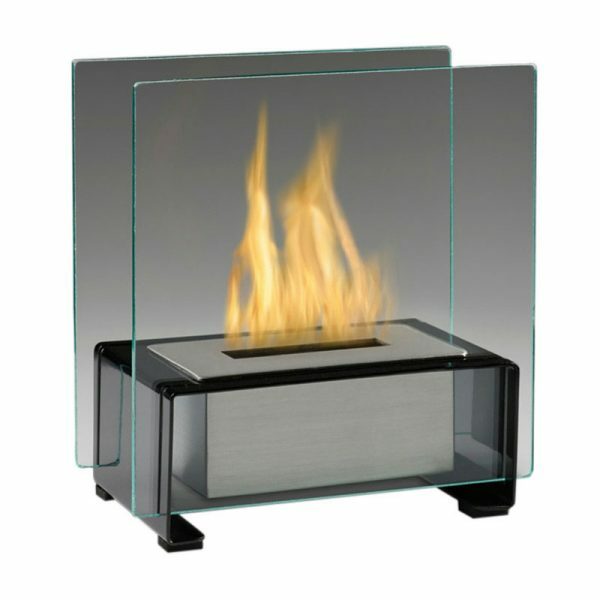 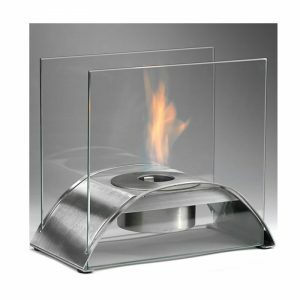 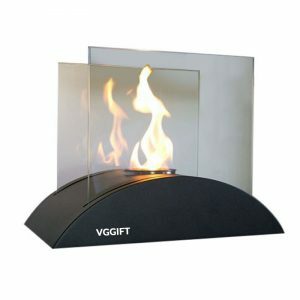 Tabletop Ethanol Fireplace, Black - VGGIFT | is a very good gift Supplier. 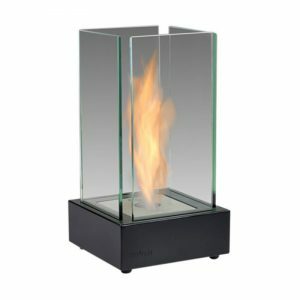 Looking for a unique and affordable home decor piece? Look no further – this tabletop fireplace is just what you were looking for!